1. Set higher deductibles to lower your premiums; just make sure you have enough cash to cover the larger deductible. For example, instead of a $500 deductible get $1,000. 2. Most companies offer discounts for smoke detectors, burglar alarms, third-party alarm monitoring systems, dead bolts, fire extinguishers, and Neighborhood Watch programs and if they are covering your cars, boats or motorcycles. 3. Earn “multiple coverage” discounts by using one carrier for all insurance needs. 4. Premiums will be higher if the fire stations and fire hydrants are too far away. 5. Going without a claim for three to five years may warrant a discount. Most companies also reward longevity of service. 6. Some companies offer discounts to people who have paid off their mortgage. 7. Discounts may also apply if your home was built or rebuilt within the past 10-15 years. 8. Check out non-smoker, early retirement, and live-in-housekeeper discounts. 9. 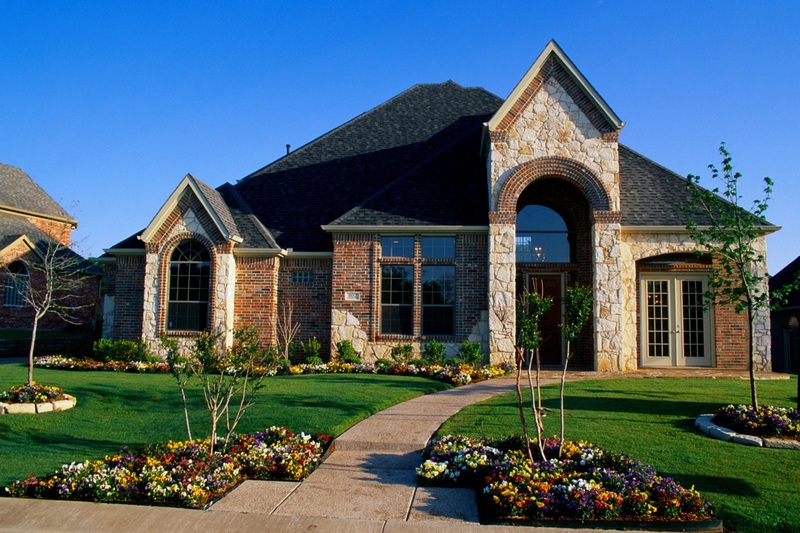 When purchasing a home, it is always better to shop around and get a few quotes to compare. This should be a task you perform every 2-3 years to make sure you are getting the best rate especially if your premium has increased.